Version 0.2 of Plugins Garbage Collector was published today. It is the translation update: French, Indonesian and Spanish translation are included to this release. More information is available here. 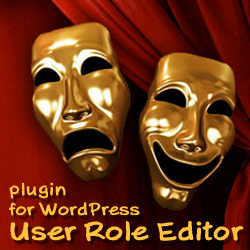 This entry was posted on Saturday, May 1st, 2010 at 08:07	and is filed under ShinePHP plugins news, WordPress. You can follow any responses to this entry through the RSS 2.0 feed. You can skip to the end and leave a response. Pinging is currently not allowed.